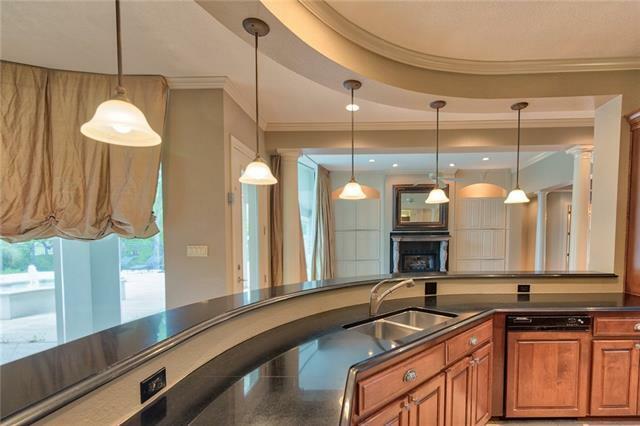 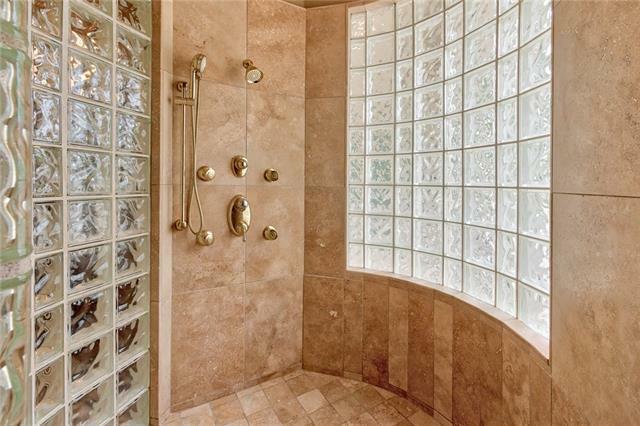 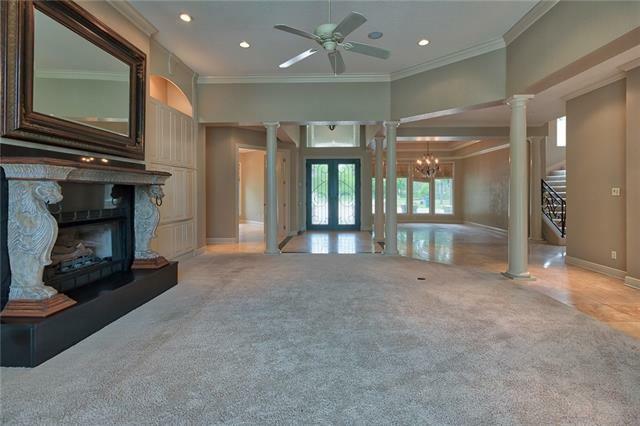 Live in luxury at the Mill Creek Golf Course designed by Robert Trent Jones! 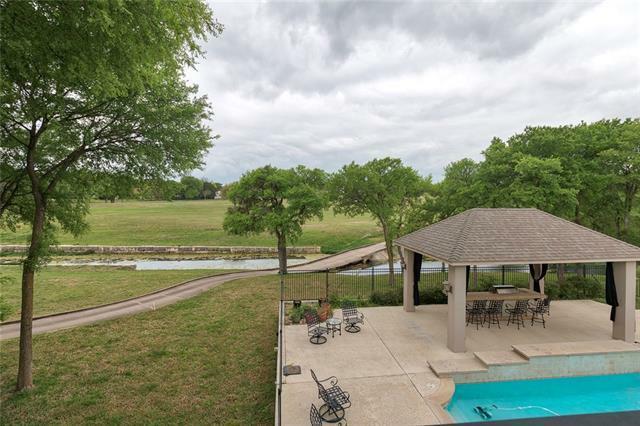 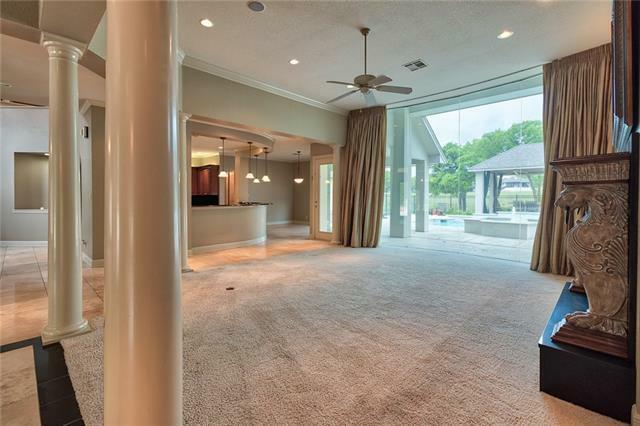 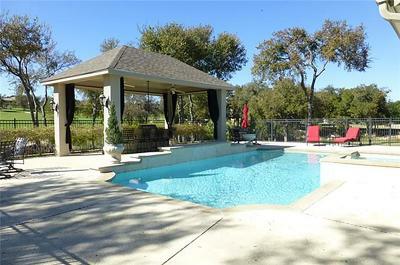 TX dream backyard includes an in-ground pool, covered outdoor kitchen & firepit. 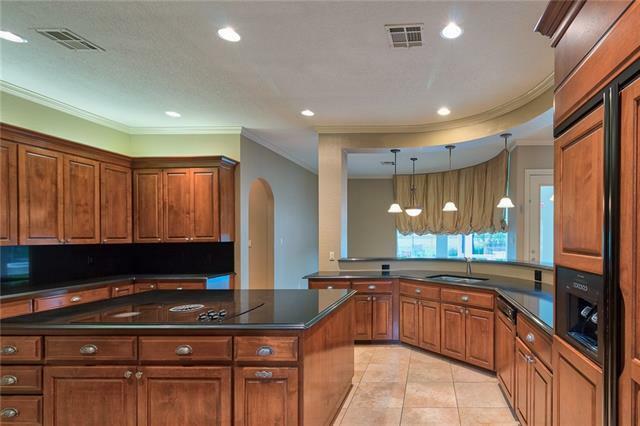 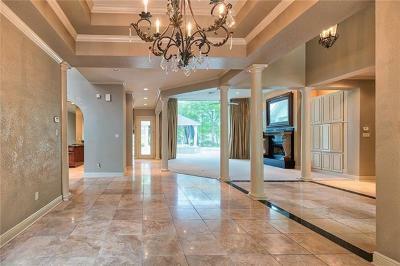 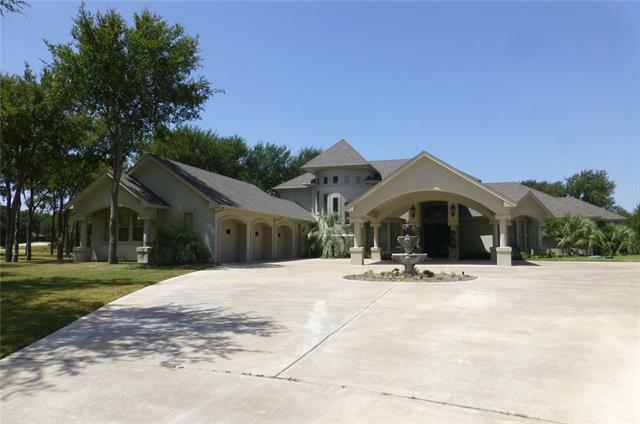 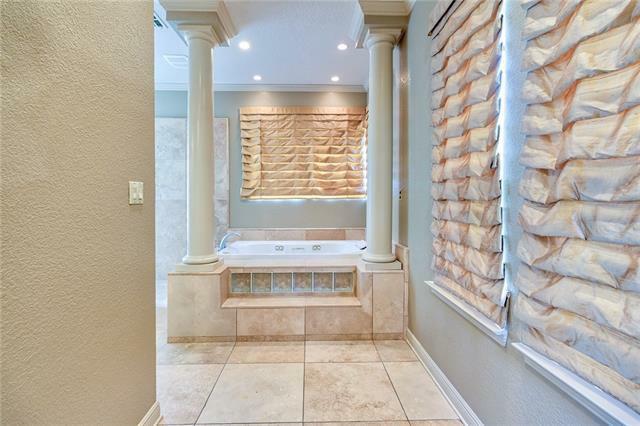 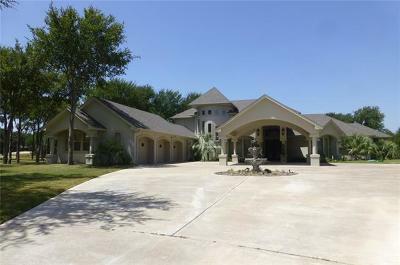 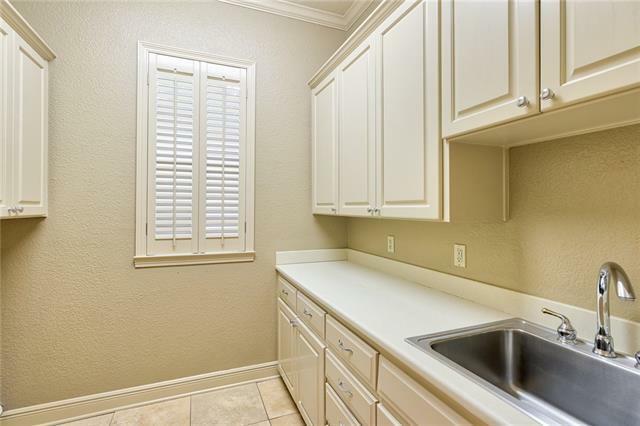 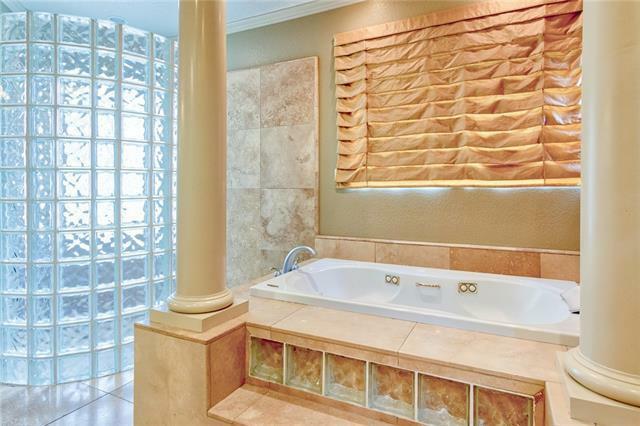 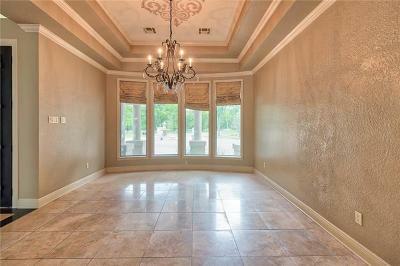 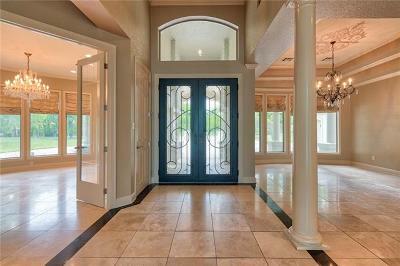 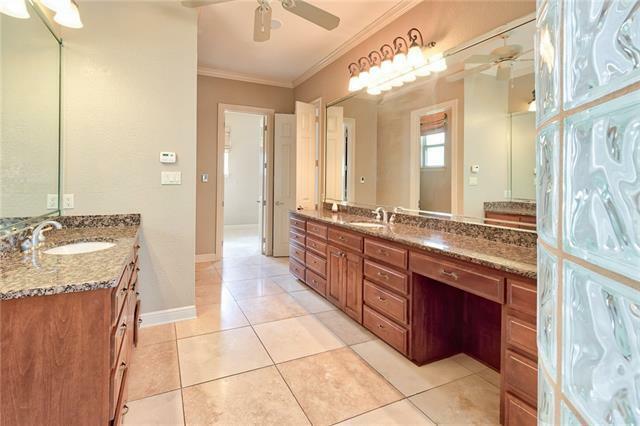 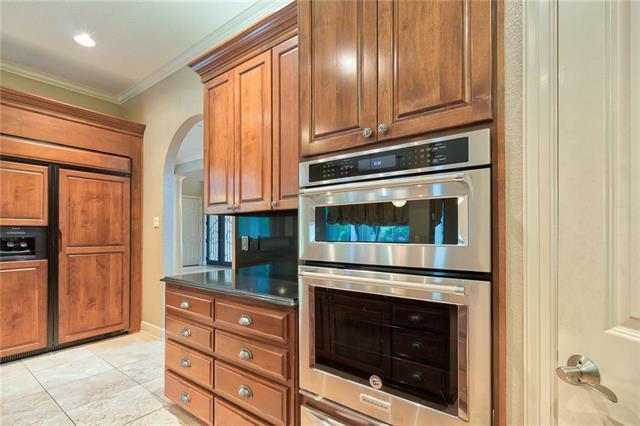 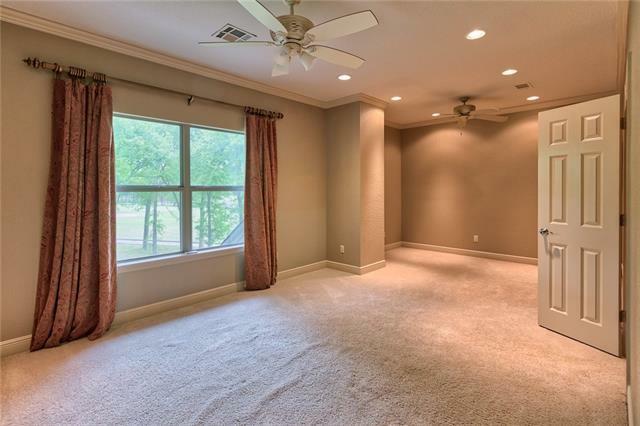 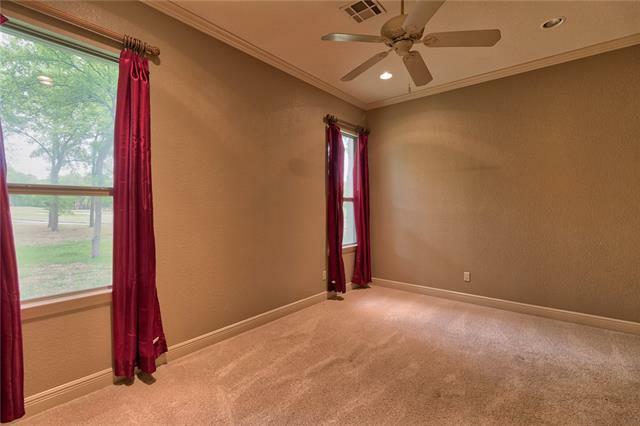 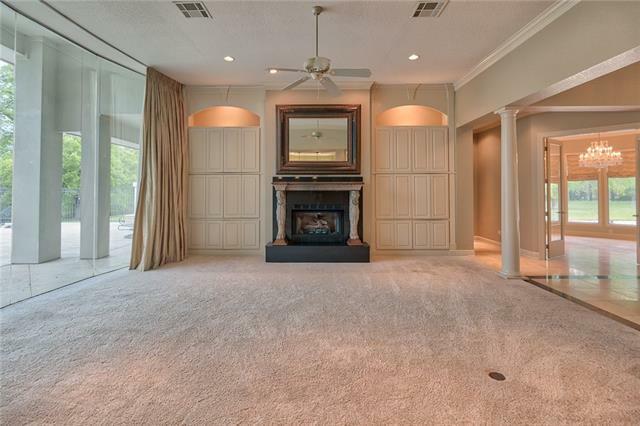 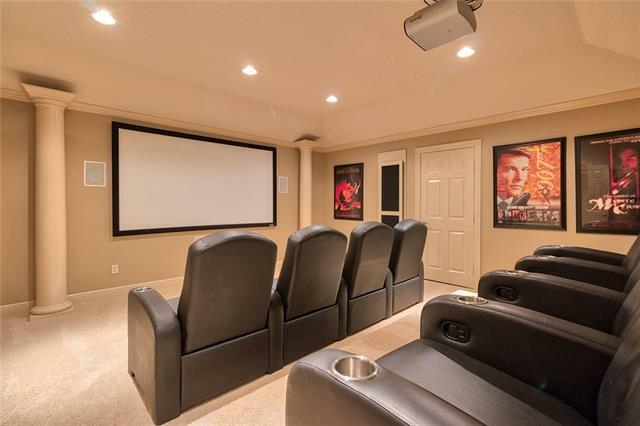 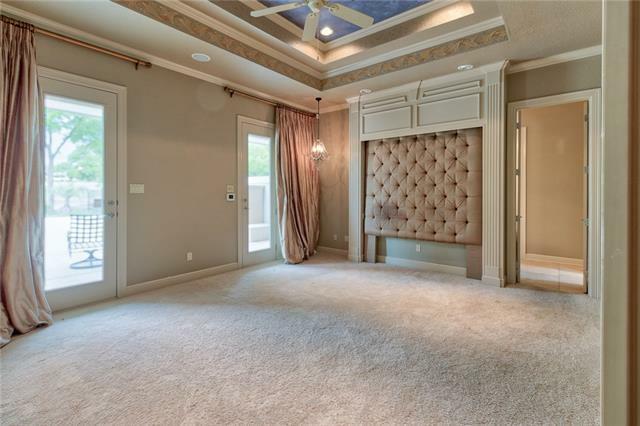 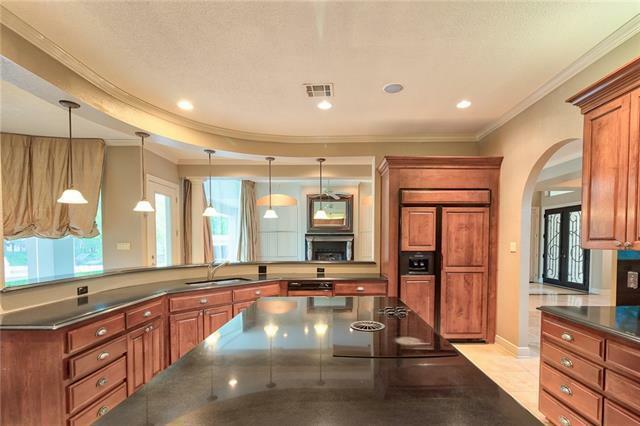 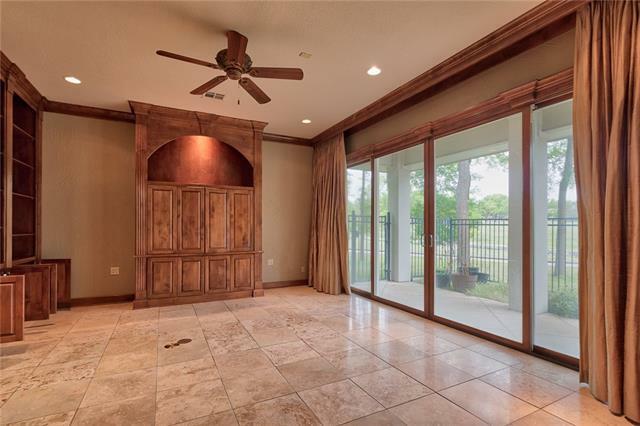 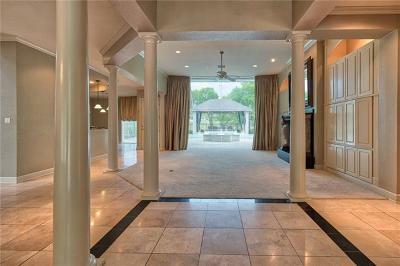 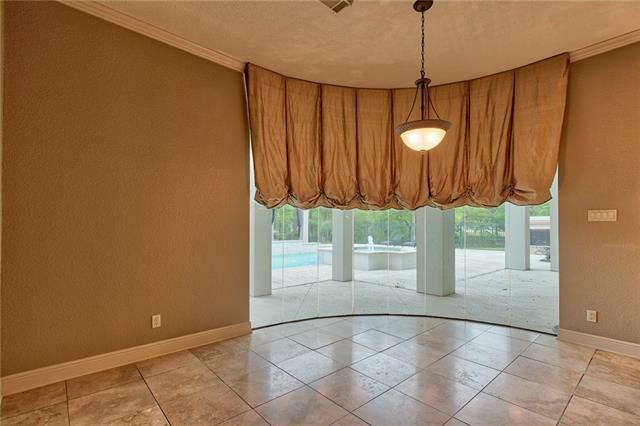 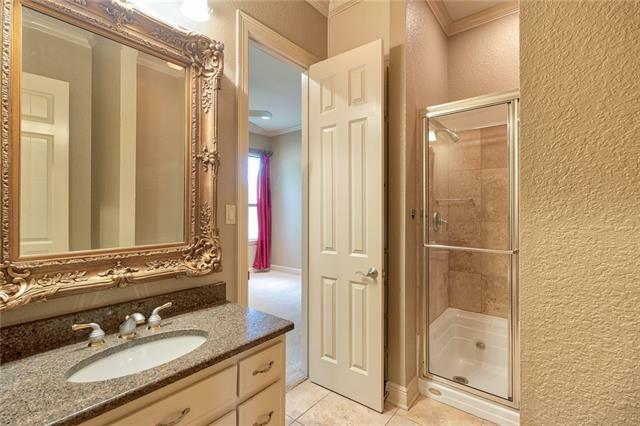 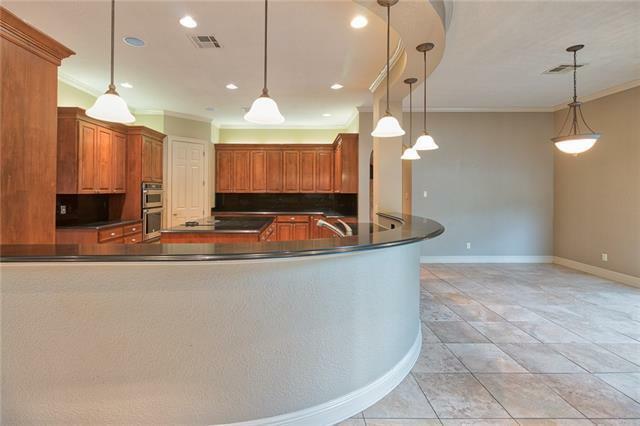 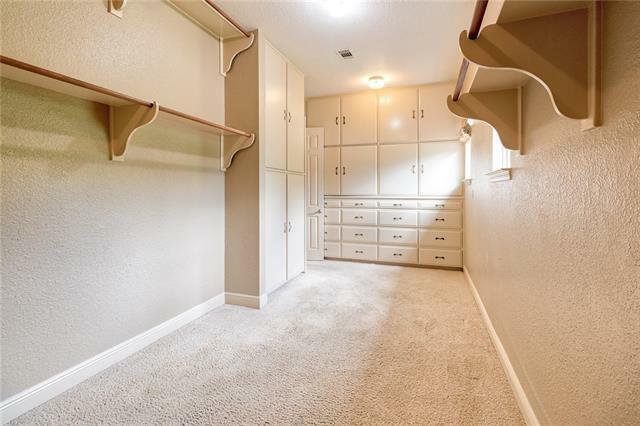 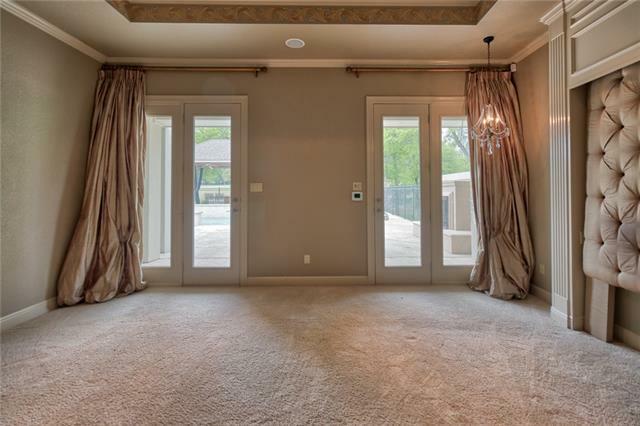 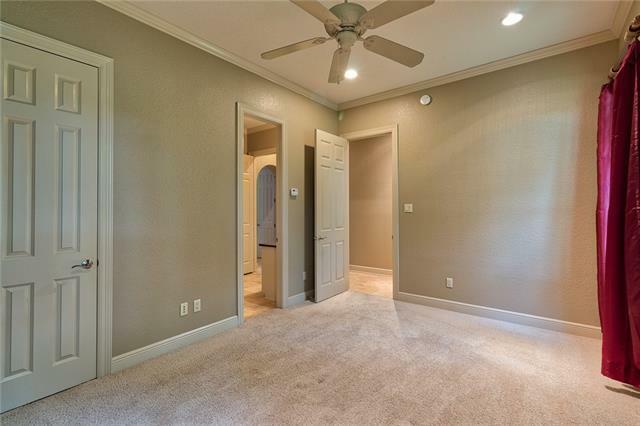 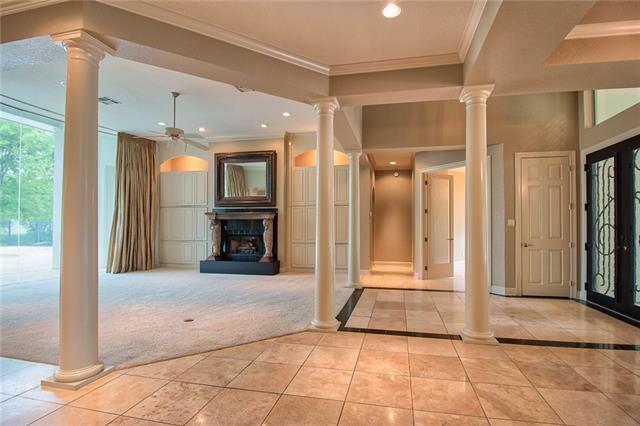 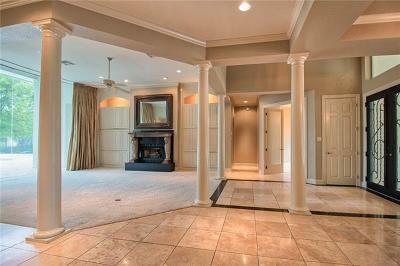 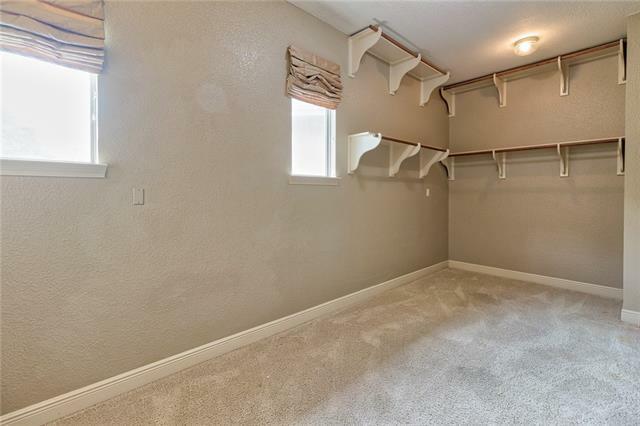 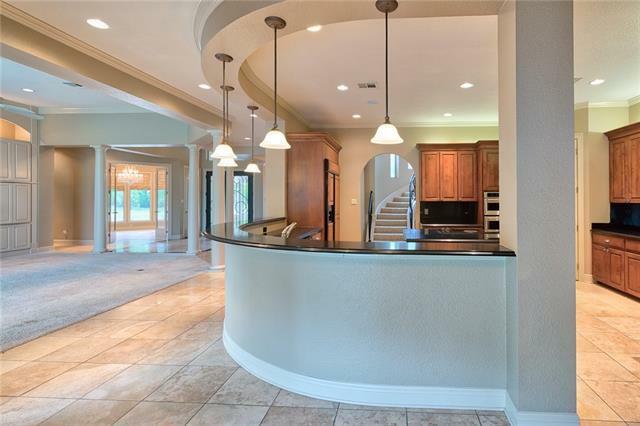 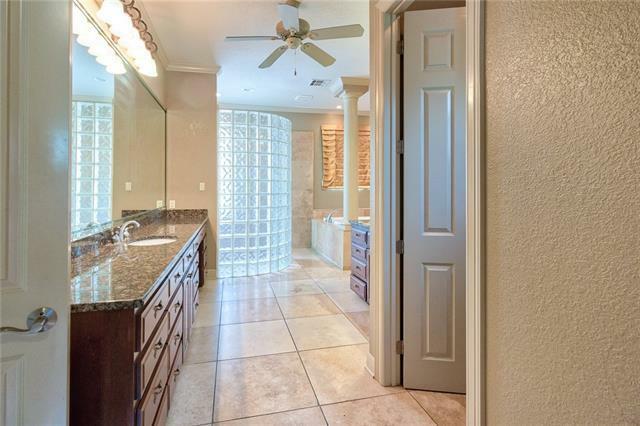 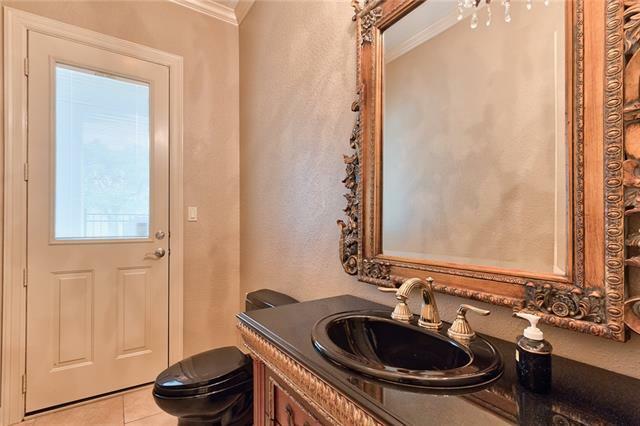 Magnificent kitchen, Master suite downstairs, spa like master bath, Oscar worthy theatre room, TX size closets in ALL rooms! 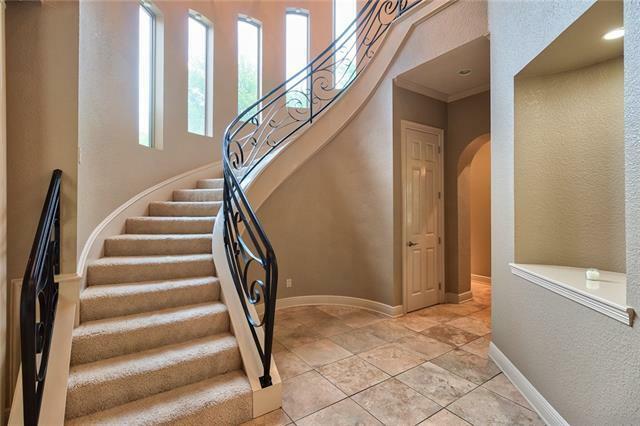 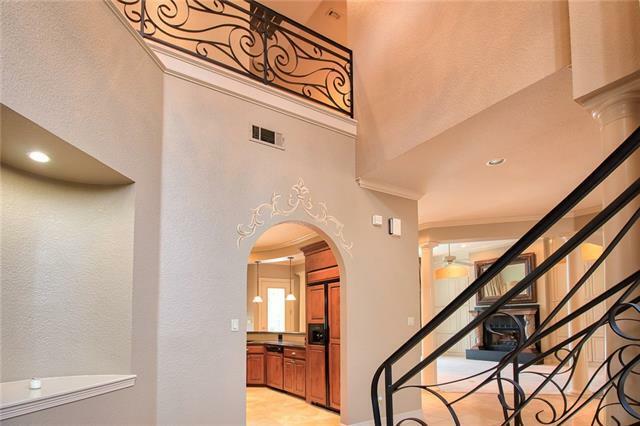 Paradise on point with a Grand spiral staircase, safe room, office with built-ins, laundry/utility rm with sink.